Super Screen™ is the best way to defend against insects. Our new and improved 17/20 tiny-insect mesh screen has a tighter weave that keeps pesky insects out without obstructing views or airflow. Its extreme toughness and durability make it the industry-leading choice for outdoor enclosures. Super Screen™ tiny-insect screen enclosures feature a 10-year limited warranty and UV-resistant technology that prevents fading and flaking, so you don’t have to worry about spending a fortune on expense repair costs—you can’t go wrong! 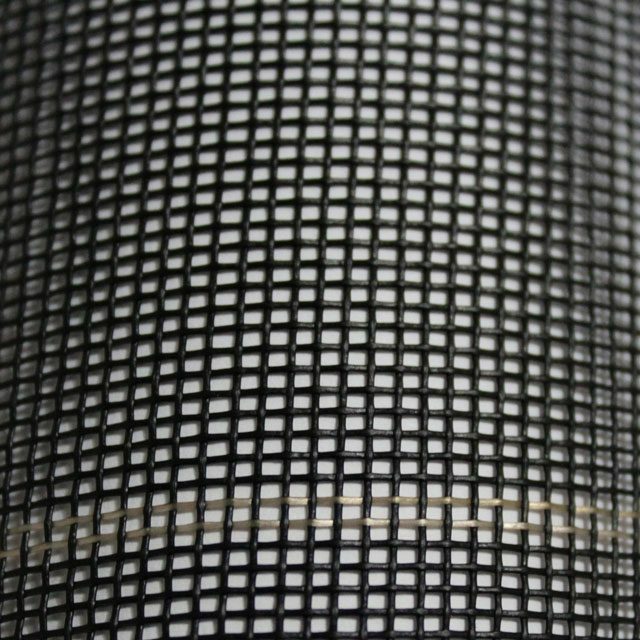 If you’re unsure which insect mesh screen size is best for your specific application, contact us for assistance. Shop our tiny-insect screen enclosures below!